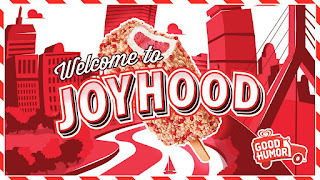 The height of summertime is here and that means the return of Good Humor’s multi-city Welcome to Joyhood tour to DC! 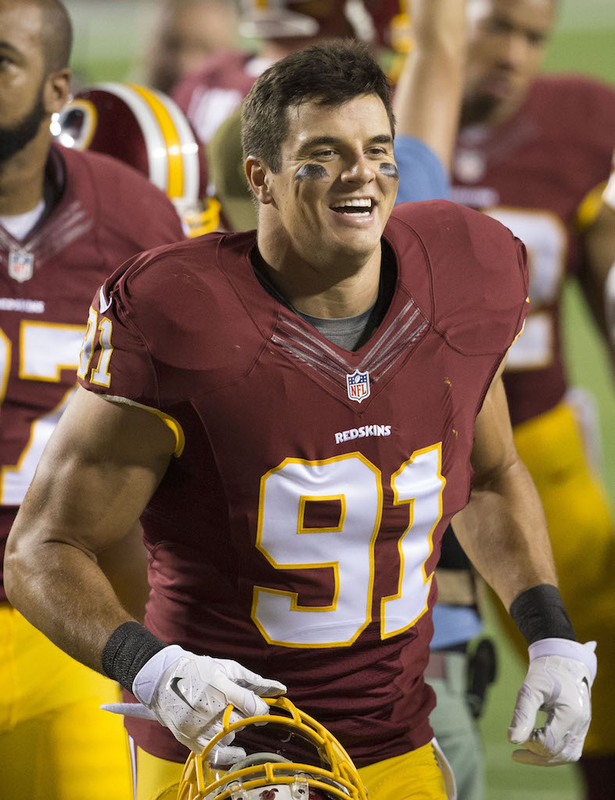 On Tuesday, July 26, Good Humor is enlisting Ryan Kerrigan, linebacker and 2015 Walter Payton Man of the Year for the Washington Redskins, as the Honorary Good Humor Man to help kick-off the DC tour with a launch event in the Woodrow Wilson Plaza at the Ronald Reagan Building. At the event, Ryan will join the Good Humor Joy Squad to hand out FREE frozen treats to fans. Attendees will also have the chance to meet with Ryan, take pictures, win giveaways and see the Good Humor Truck of the Future featuring digital screens, music and more. The Welcome to Joyhood DC launch event is taking place on Tuesday, July 26 from 12 noon to 3:00 PM outside of the Reagan Building. 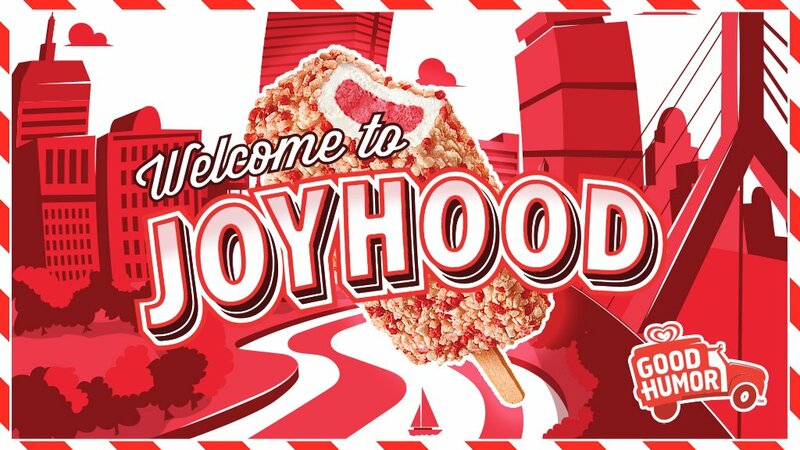 Following the launch event, the Good Humor Joy Squad will visit neighborhoods throughout D.C. from July 26 to August 21, surprising and delighting those who live work and play in the city with FREE frozen treats, giveaways and more. Make sure to follow Good Humor on Foursquare for real-time updates on the Good Humor Truck’s location, or you can tweet at @GoodHumor to find out where the Good Humor Truck will be to get some delicious frozen treats.